PMC Taiwan Theater the one and only, original. All others are fake copies. 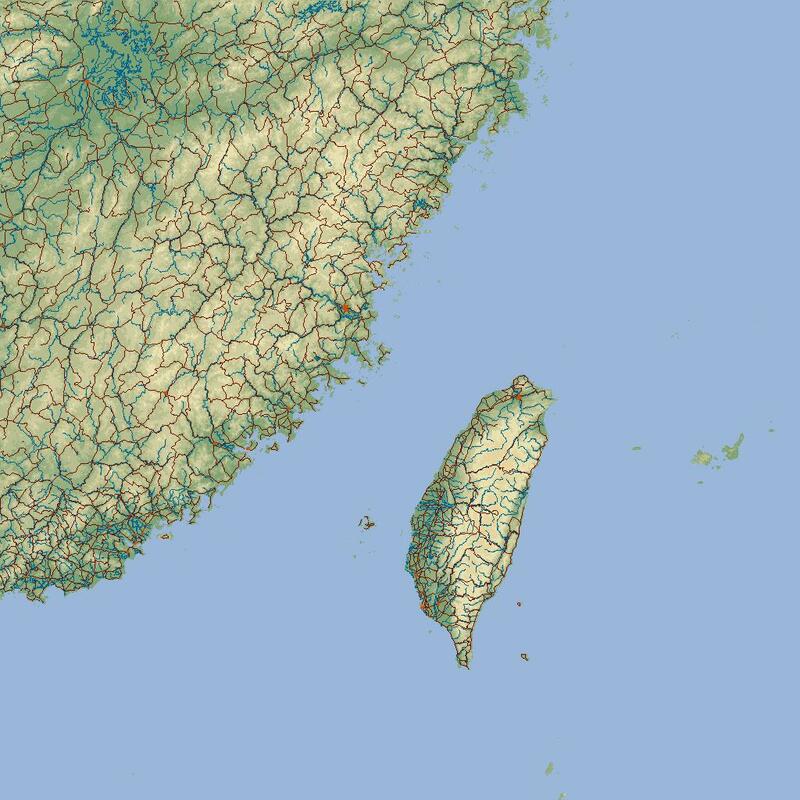 Taiwan theater uses default korean tiles. The tiling has been made with CATE autotiler software and there is still some work to do to produce the variety for the terrain tiling. Uses default korean terrain textures / tiles. There are three campaigns in this theater, all very fictional from easy to hard. 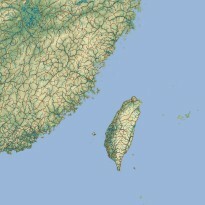 The campaigns will feature the invasion of red forces on Taiwan, and combined forces trying to stop the invasion. Theater should use a dedicated database, to cover fictiontional campaigns from year 1960 to 2000+. In 50's - 60's Blue side had more advantage, in 70's - 90's both sides were balanced, and in 90's - 2000+, Red side got advantage. In futuristic scene US have F-22/F-35/B-2 to balance the odds. The only Official PMC Taiwan Theater latest version can be found from Falcon 4.0 PMC Theaters page.